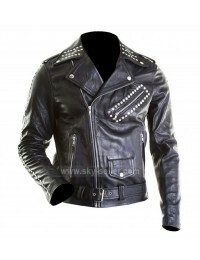 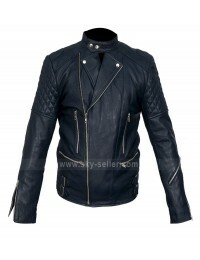 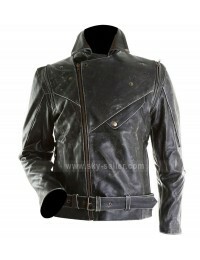 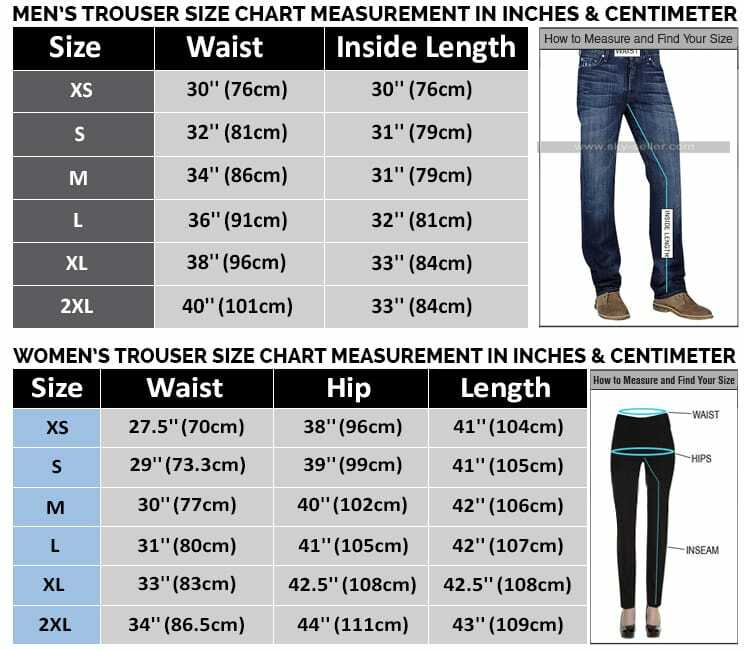 Most shoppers opt for leather jackets in black because it can be easily matched with almost any different colored outfit. 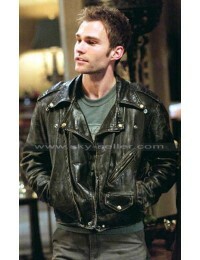 This black leather jacket draws inspiration from the superstar of the 60s and 70s, Marlon Brando. 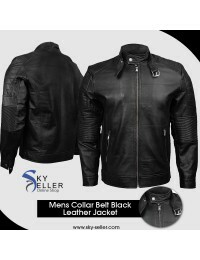 Wherever you go, take this jacket with you for it will make you look classy and sophisticated with the seamless stitched look and high quality leather exteriors. 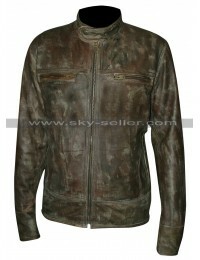 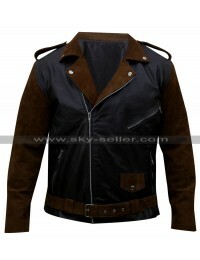 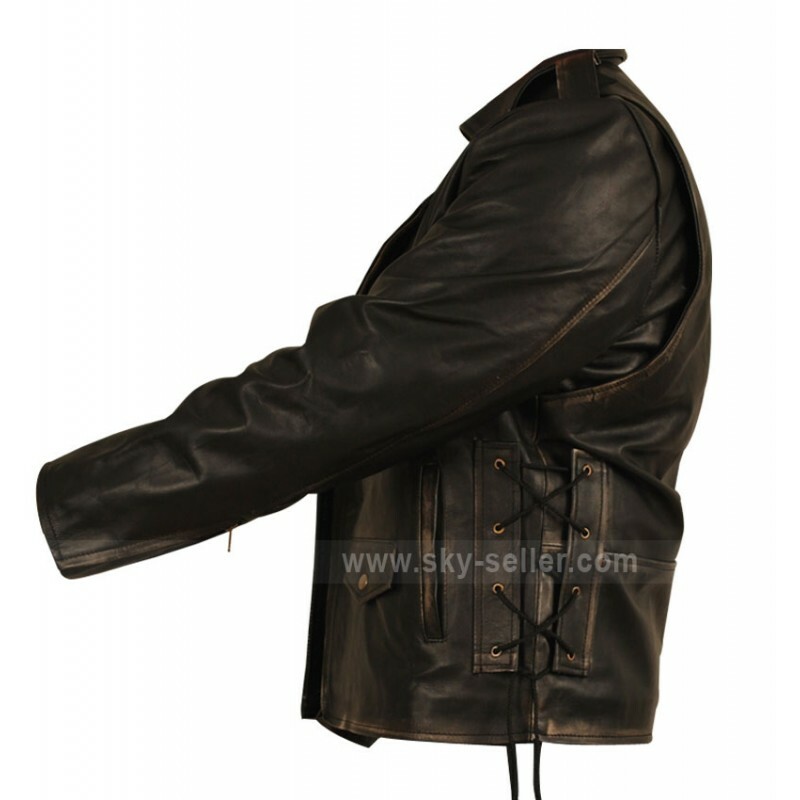 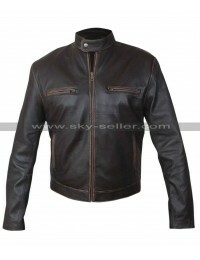 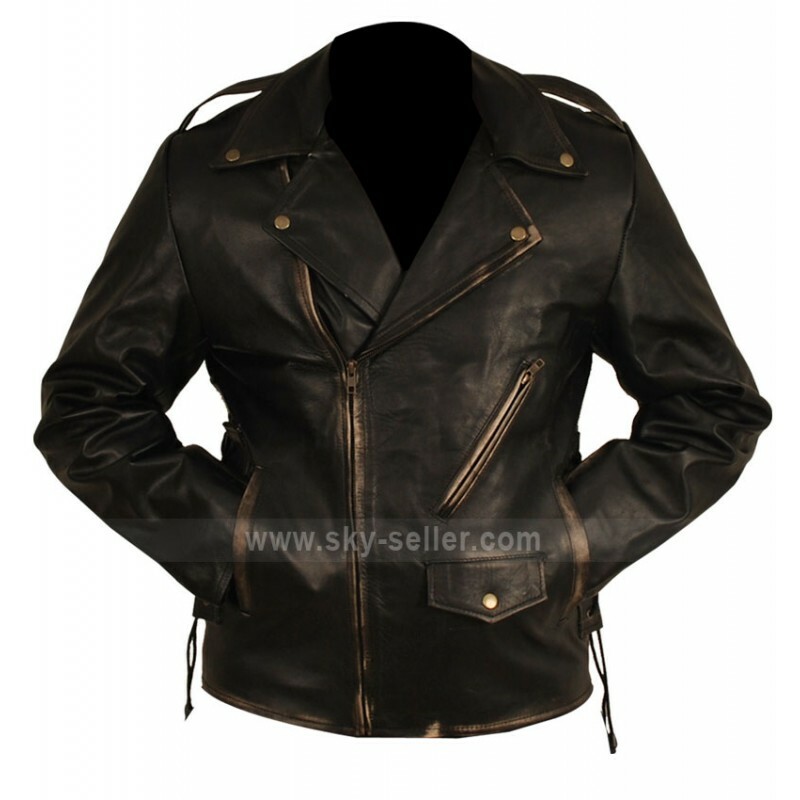 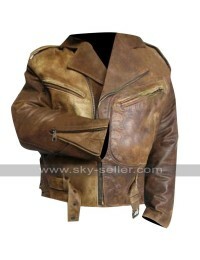 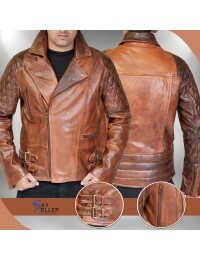 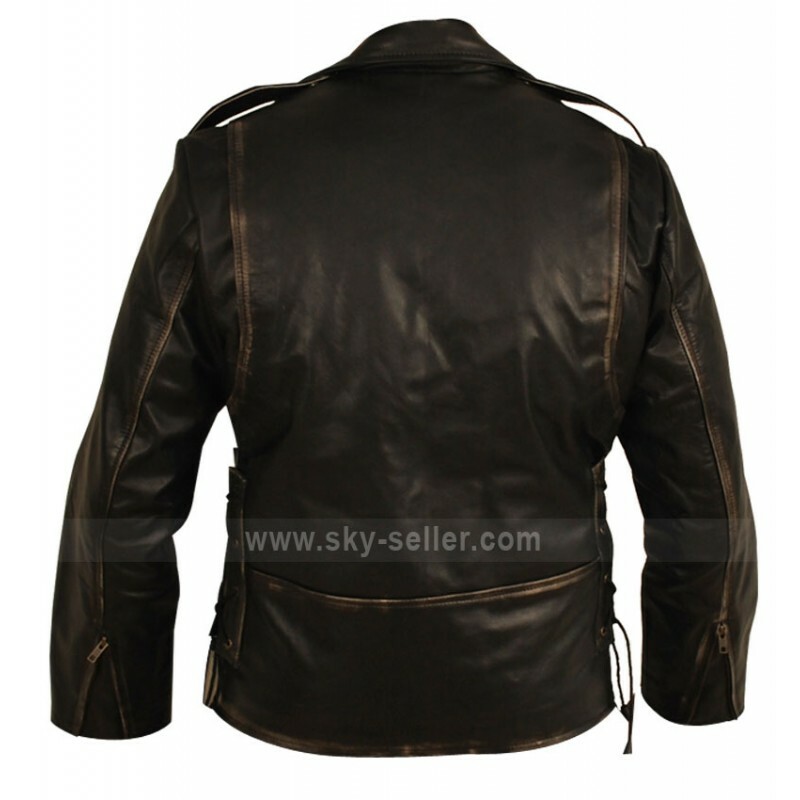 Also, this black leather jacket gives you comfort and warmth all throughout the day; thanks to the genuine cowhide leather. 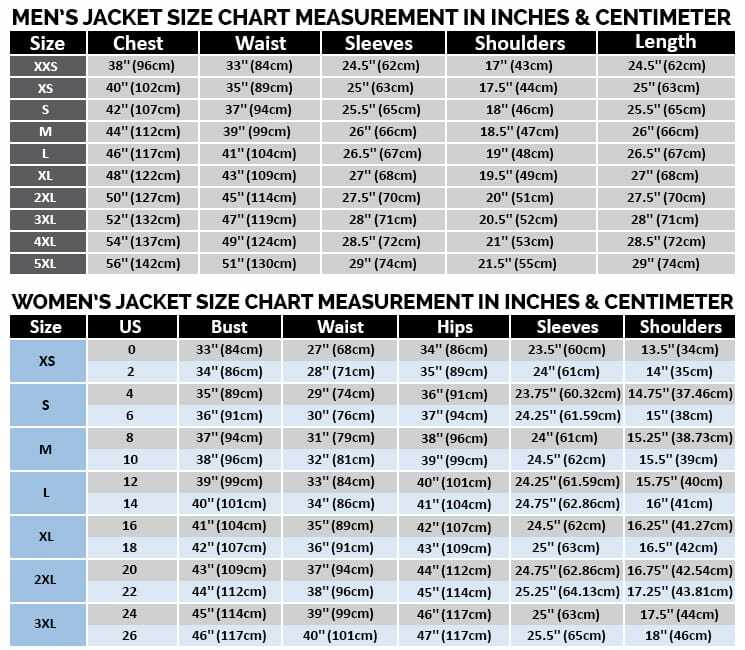 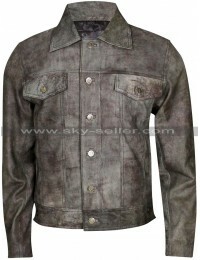 This jacket will look awesome whether you wear it in the day or at night.